Presentation training course provider Time to Market has announced the availability of a new centre for presentation training in Manchester. Combining state of the art training facilities in a business environment the centre will support training customers wanting presentation courses in an off-site location. This new presentation training venue boasts a prime location opposite Manchester airport and has easy access to the M56 (junction 5) and M6 motorways. The site includes a full suite of audio-visual support tools, wireless LAN internet access and comfortable training rooms meeting Time to Market’s needs for space and privacy. Because, when you present, you want to give a polished performance. You want to exude confidence. Therefore, to find out how you can make a lasting impression and benefit from presentation skills training you can call 01344 859823 or email training@timetomarket.co.uk. 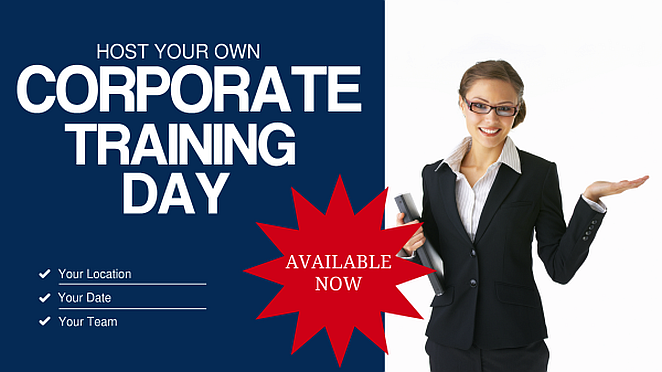 You can train to be a confident presenter with presentation training in Manchester. And, because we offer a range of presentation courses, there’s always something available for all abilities. So, you can train to be a confident presenter in Manchester. Thus, you won’t need to travel far. Presentation training in Manchester includes full refreshments and lunch during the day’s session, expert help and advice and all the training materials you need. So, to find out how you can become a confident presenter and improve your presentation skills in Manchester you can contact us now on 01344 859823 or email training@timetomarket.co.uk.